AW Repair Group has been so impressed with Junair’s 3 series spraybooth that an upgrade programme has been rolled out across the company. 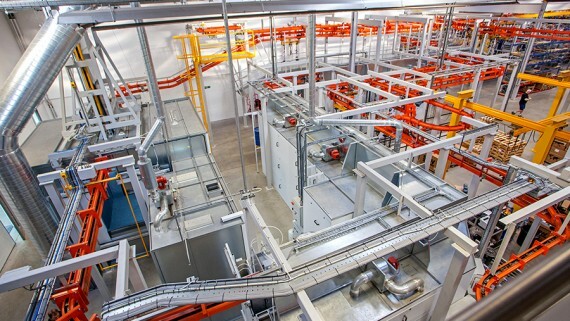 The group’s fourth site at Markham Vale, near Chesterfield, opened almost a year ago with Junair undertaking the bodyshop design and spray booth installation. And the results have been so beneficial that the Nottinghamshire and Yorkshire branches are also installing the energy saving booths. 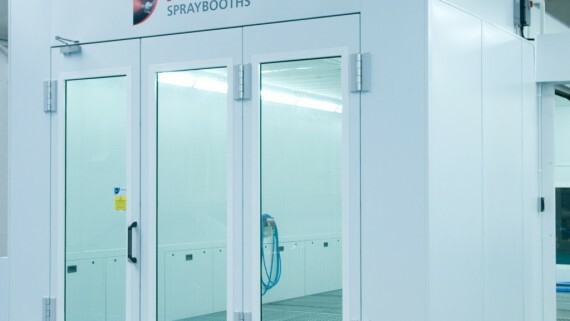 The drive-through Junair 3 series spraybooths, each with a LEVAC fully gridded floor and a paint mix room includes a pendulum loading system allowing cars to be loaded and unloaded easily, in either direction, through either end of each spray booth. 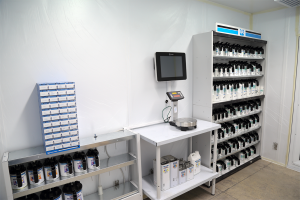 At the Chesterfield branch, the pendulum booths have maximised the workshop space and provided the shop floor with a better work flow, in comparison to a more conventional loading method. 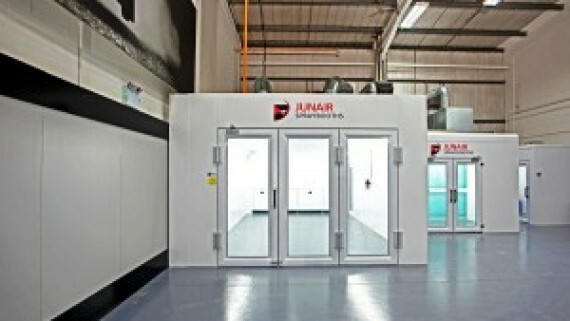 As part of the bodyshop design Junair re-arranged the spraybooth layout to create four extra work bays. Having partnerships with prestige brands such as Audi and Land Rover means that AW’s requirement for quality work is paramount. With this in mind, as well as taking into account good recommendations, Managing Director Andrew Walsh appointed Junair to assist with the redevelopment plans. 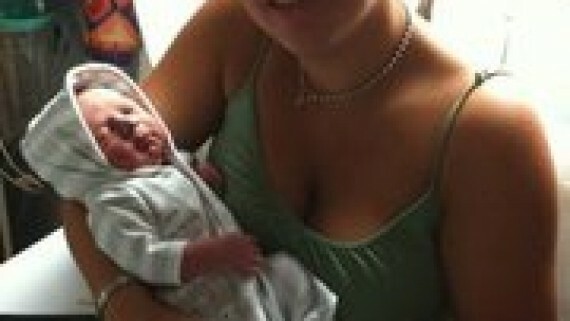 Andrew commented, “I carried out thorough research and viewed other Junair installs. It is an excellent product, particularly the LED and energy saving packs. The design process was easy with Junair’s CAD system and nothing was too much trouble. We had open discussions and tried different ideas. The new spraybooths have excellent lighting levels from Junair’s unique LED light system and the speed of the repair process is second to none thanks to the Junair patented QAD systems. 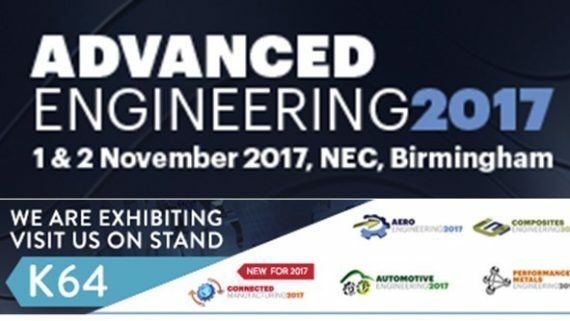 The energy efficiency of the workshop is outstanding meaning that the Markham Vale plant had the lowest like for like running costs of the group – until Junair Booths are fitted to their other sites. 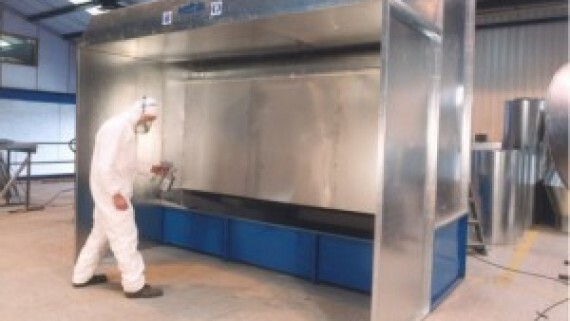 For more information about our spraybooth manufacturers, contact the experienced Junair Spraybooths team on 01706 363 555, or e-mail us at sales@junair.co.uk. HEXAGON BMW – A SMART ROUTE TO COSMETIC REPAIRS! !